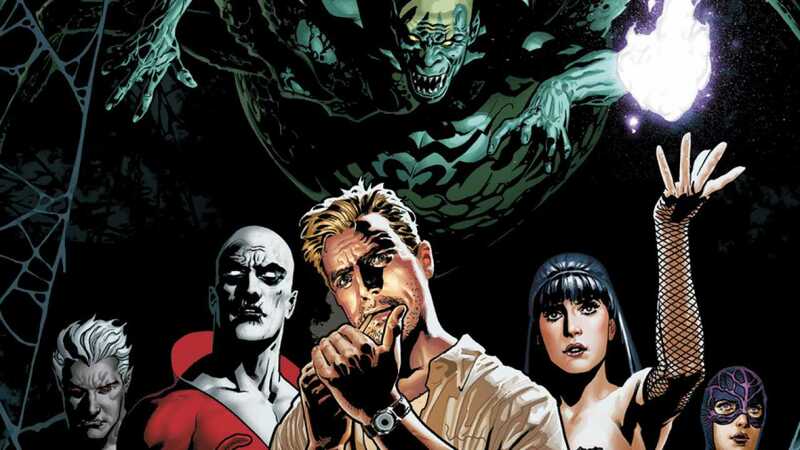 While never officially announced, Guillermo del Toro has in the last few years been hyping up Dark Universe, his vision of DC Comics’ Justice League Dark, a collection of supernatural heroes who tackle the problems the Justice League can’t, made up of the likes of John Constantine, Swamp Thing, Zatanna, and Etrigan the Demon. 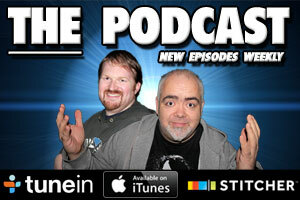 Think of the BPRD from Hellboy, and you would be on the right track. The project has been seemingly stalled recently, with Del Toro sidetracked by other projects, and now Variety are reporting that has left the project, with Go and The Bourne Identity's Doug Liman signing on as his replacement. This puts into question the fate of the Channing Tatum starring X-Men spin-off, Gambit, which Liman was originally set to direct, but has been beset by problems lately. According to the publication, him joining Dark Universe is the result of a mutual split between the director and the studio. While losing a visionary director like Del Toro on such a visually promising project is something to frown about, a director like Liman is nothing to sneeze at, and he has prove himself more than able to handle an ensemble cast with Go. Despite the project never been officially announced, casting rumours have surrounded the project recently, with Hellbiy himself, Ron Perlman, apparently the number one favourite to play Swamp Thing (possibly spurred by Del Toro’s involvement), Colin Farrell and Ewan McGregor in the mix for John Constantine, and Rogue One’s Ben Mendelsohn’s wanted as the primary villain Anton Arcane. Variety also says Dark Universe will play a major part in the DCEU, but with it no where to be found in the burgeoning cinematic universe’s initial slate of movies, will it have a place in the next batch of movies, or is a shake up of the DCEU on the cards?